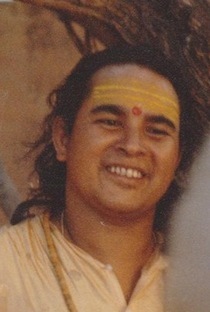 By Raghuvir. 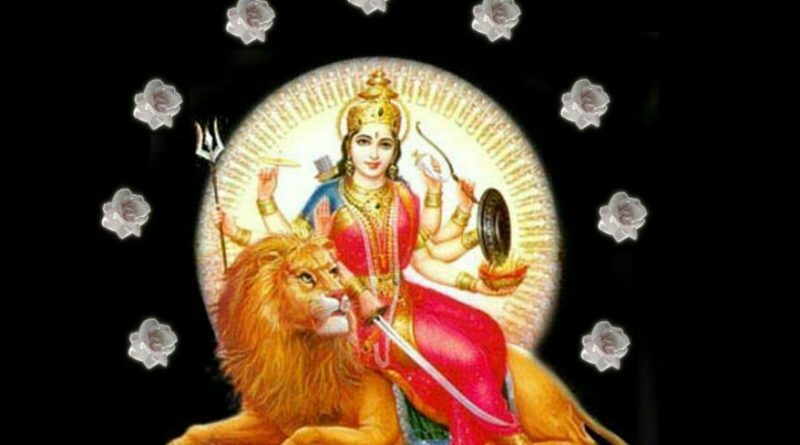 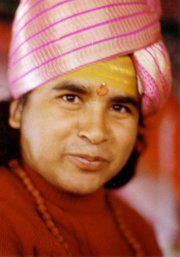 I would like to renew the attention to the Sadashiva Charitamrit. 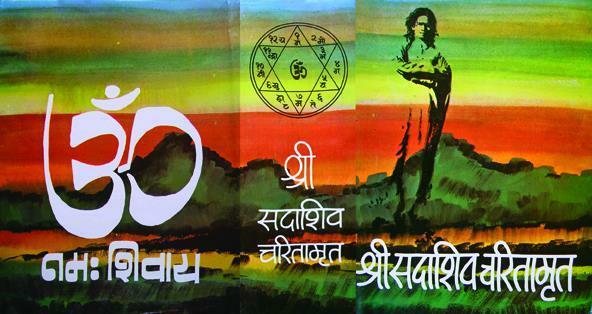 This great book is in translation process and deserves more attention to bring it rather sooner than later under the eyes of the world. 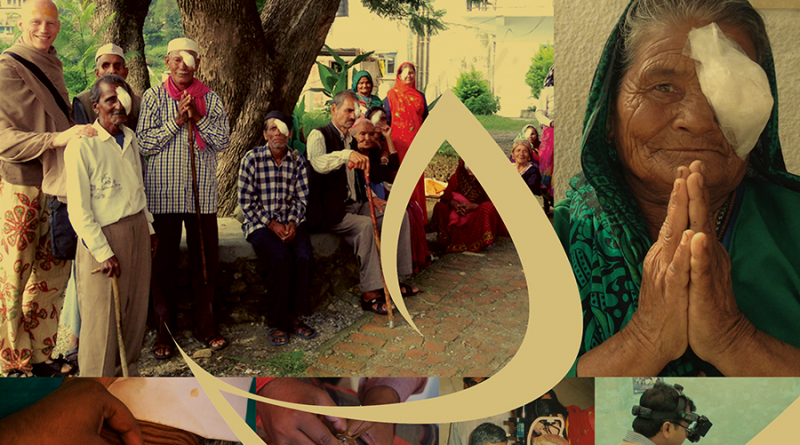 The priceless gift of sight at ₹3500 (50€) - Diwali - the time to share your abundance : Sponsor a cataract operation at the free eye camps of the Shree Baba Haidakhan Charitable & Research Hospital. 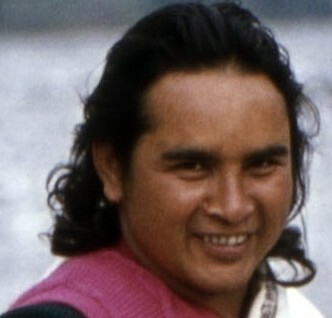 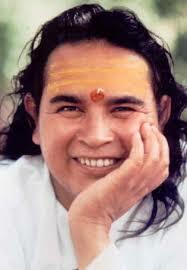 is an impulse for renewal, cooperation and love within the International Babaji community. 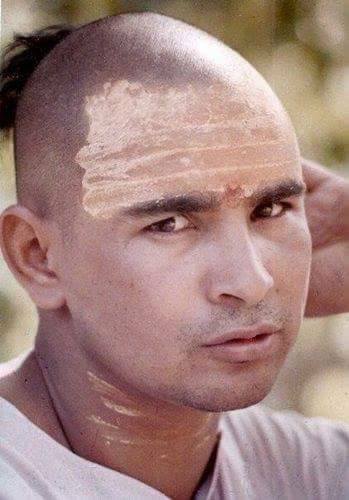 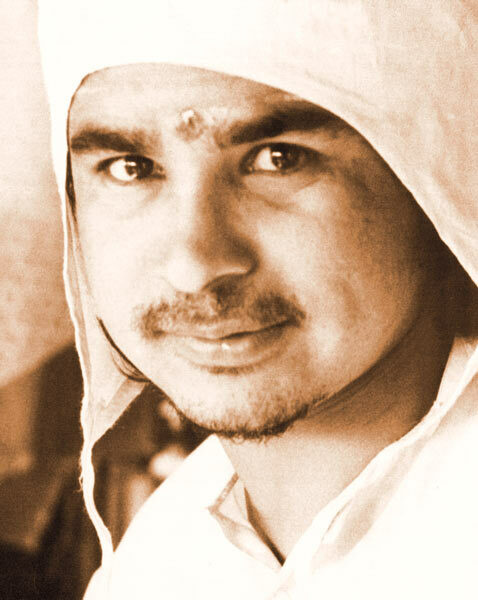 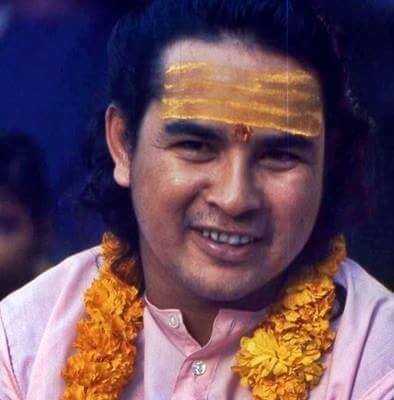 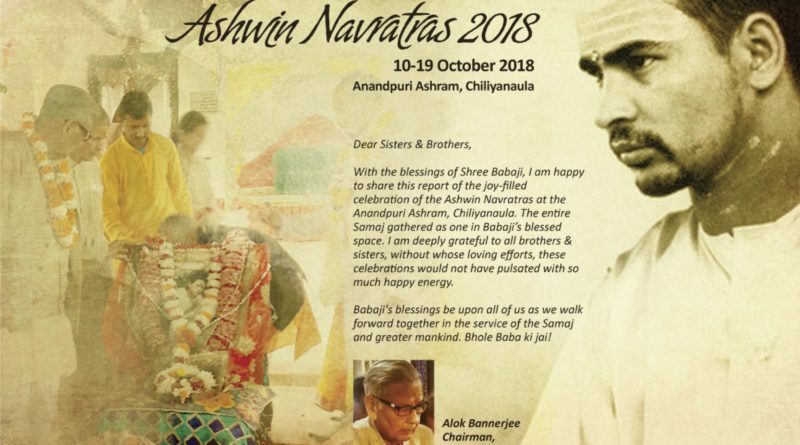 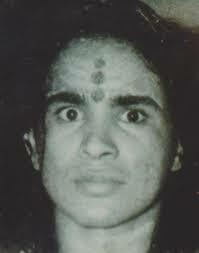 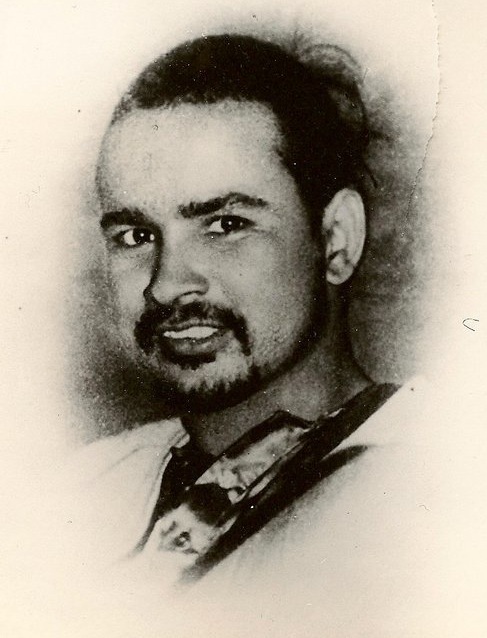 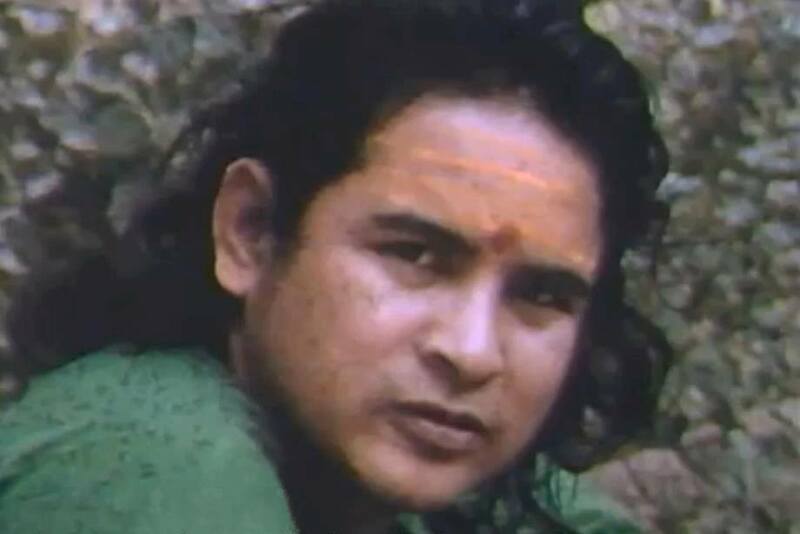 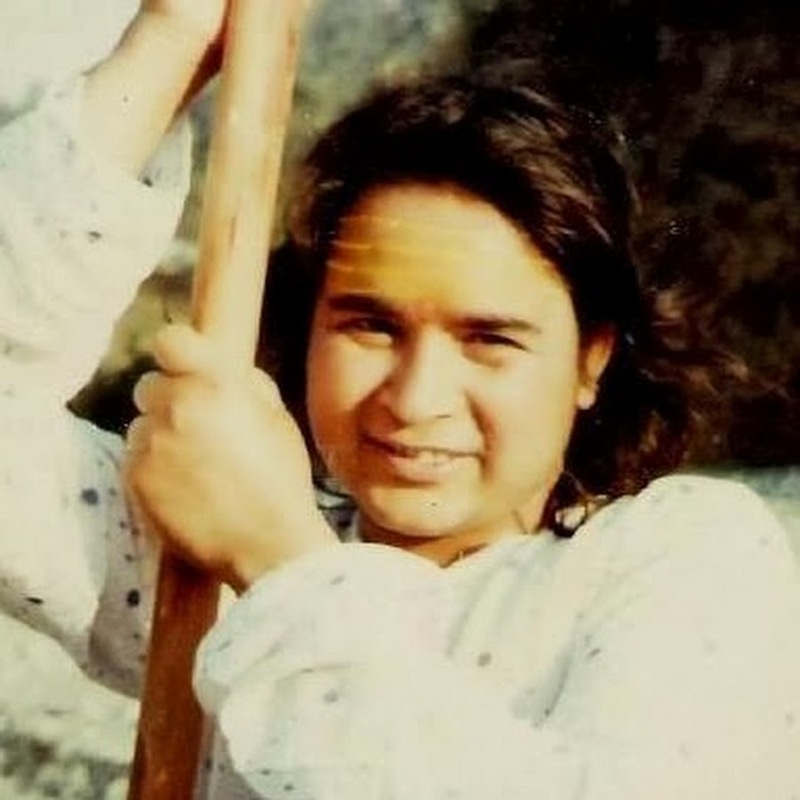 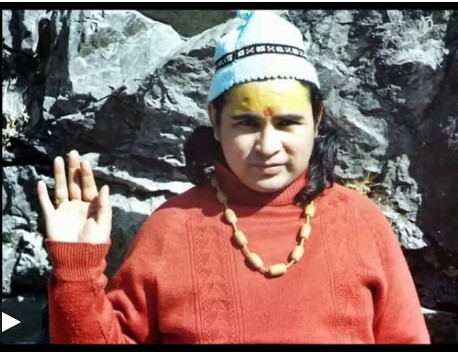 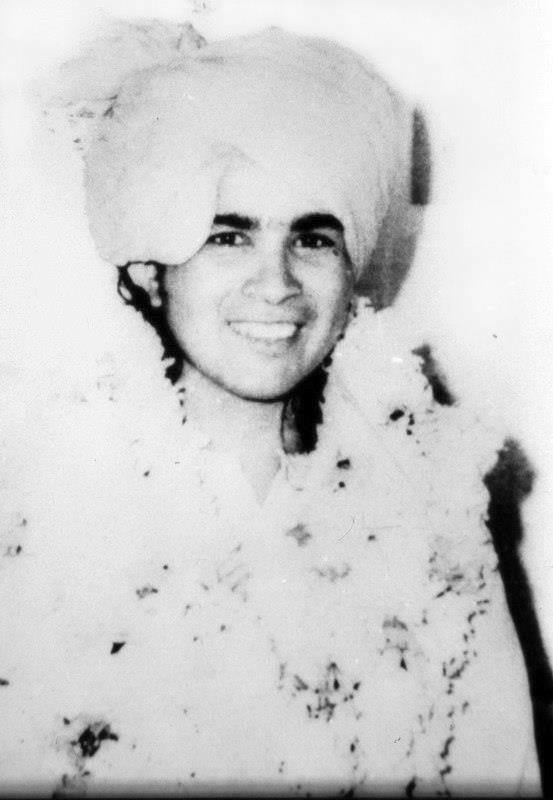 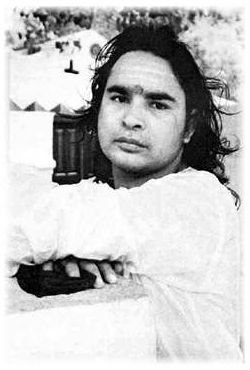 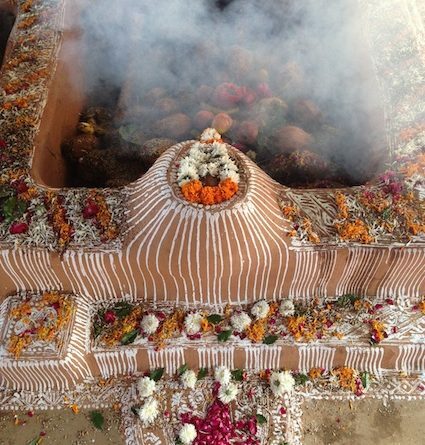 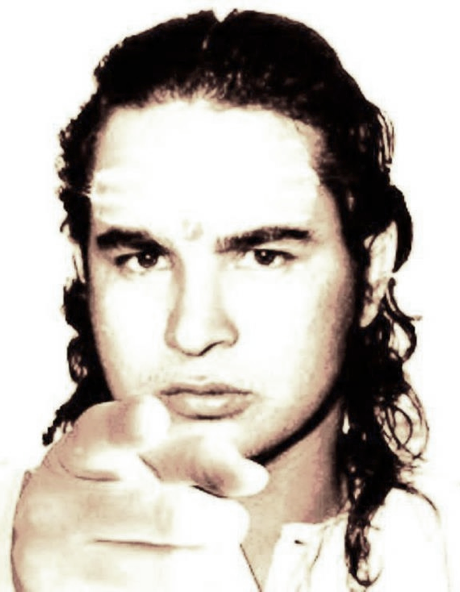 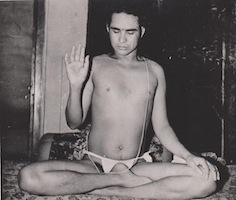 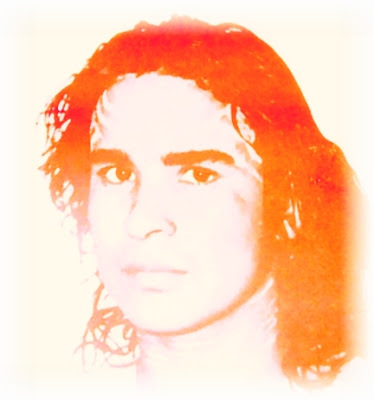 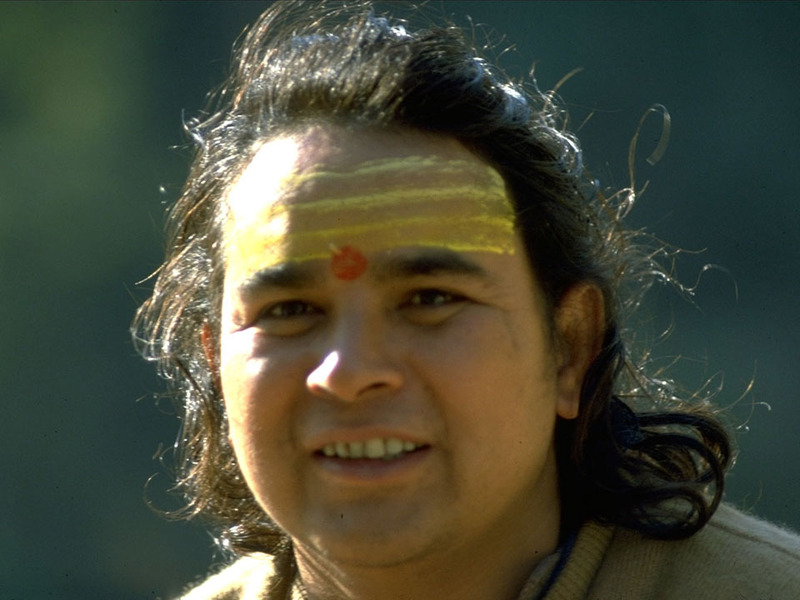 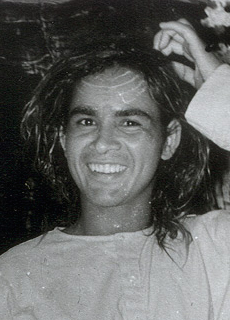 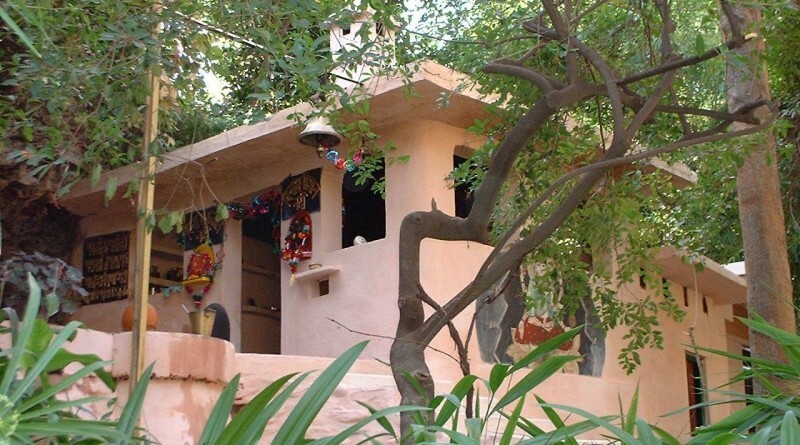 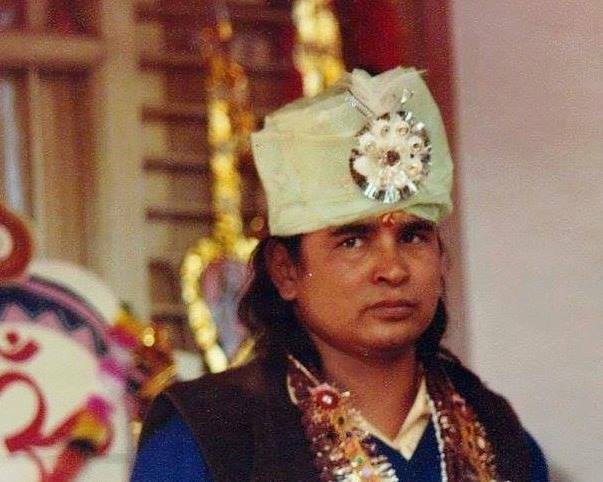 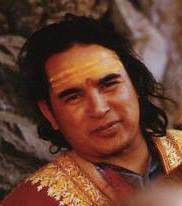 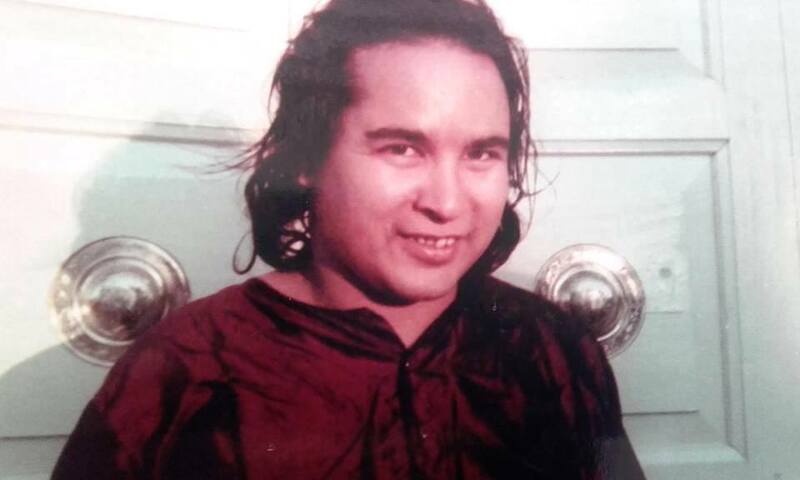 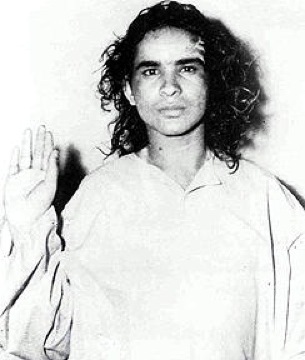 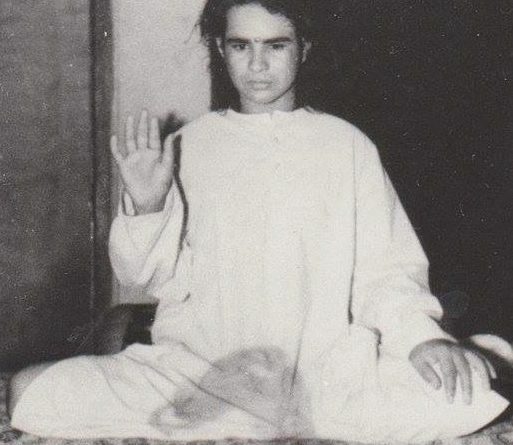 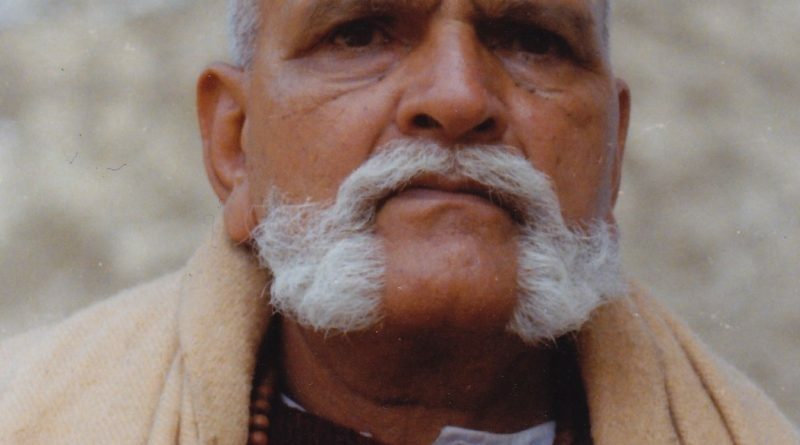 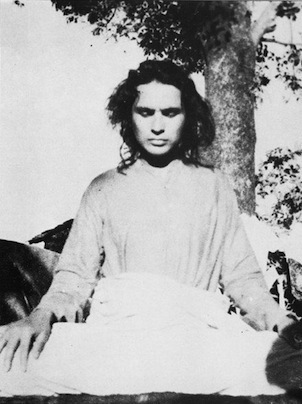 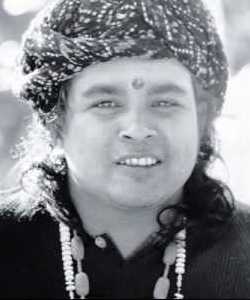 It was born out of the gathering of many devotees from around the world who have expressed an urgent need for support to Babaji’s hospitals and communities world-wide. 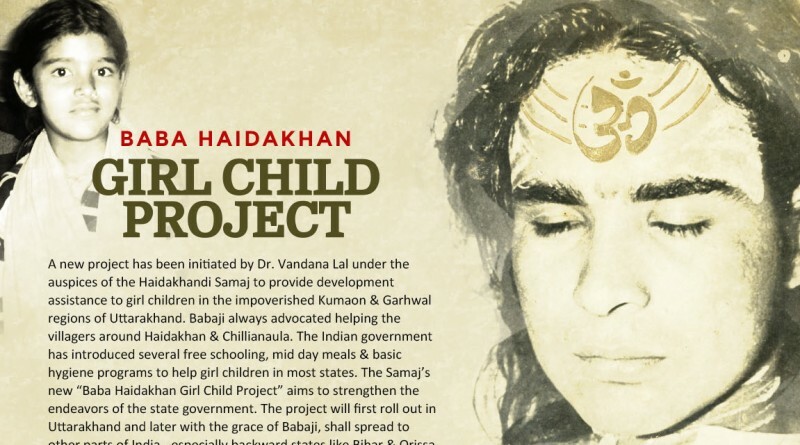 It promotes projects and offers opportunities to serve. 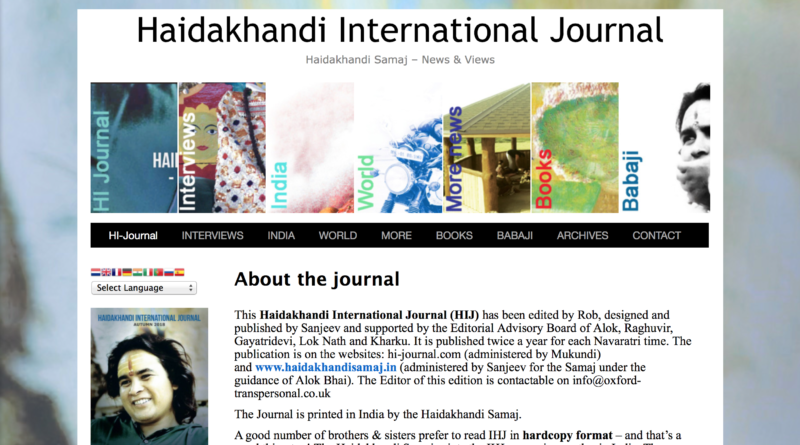 So you are welcome to read, make your suggestions, share your events, news or pictures and participate in anyway ! 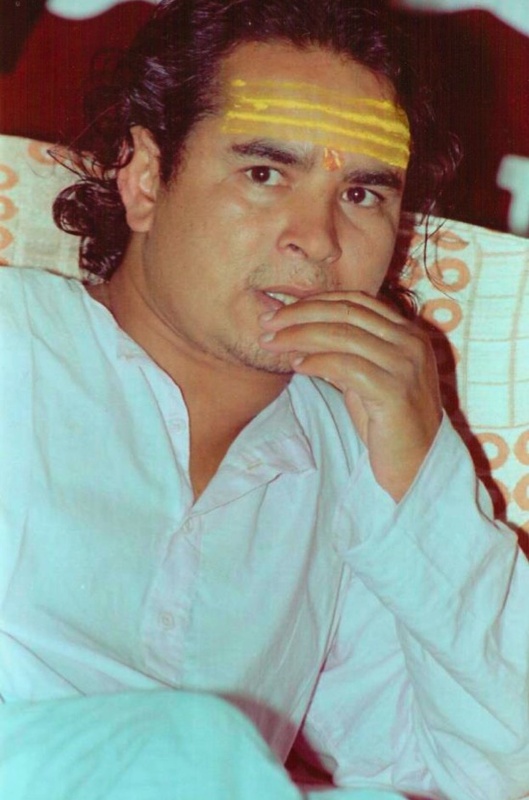 Bhole Baba ki Jai !